The reason we were there was to do a little bit of Raya shopping as well as attend the mall's Raya Kasih & Cinta themed Corporate Social Responsibility (CSR) initiative with Fattah Amin and Nur Fazura, which was in conjunction with Ramadhan and Hari Raya Aidilfitri celebrations. The Main Atrium of the Quill City Mall has been turned into a Hero Seorang Cinderella theme for the Raya celebrations, providing shoppers an unforgettable experience from the drama series. 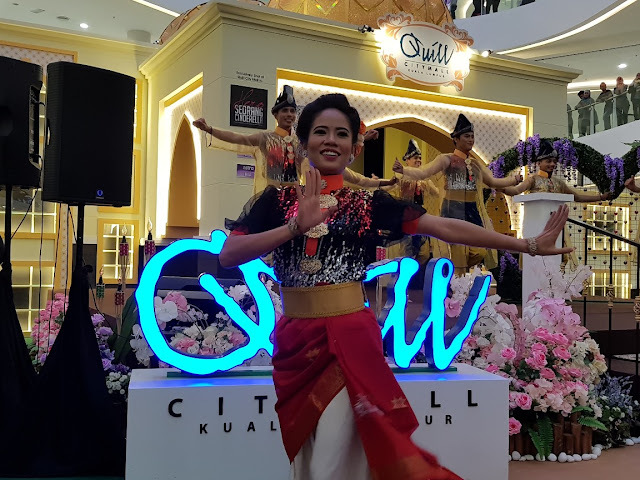 Be sure to come and experience some of the Kasih & Cinta scenes found in the drama series which have shot exclusively at Quill City Mall KL. 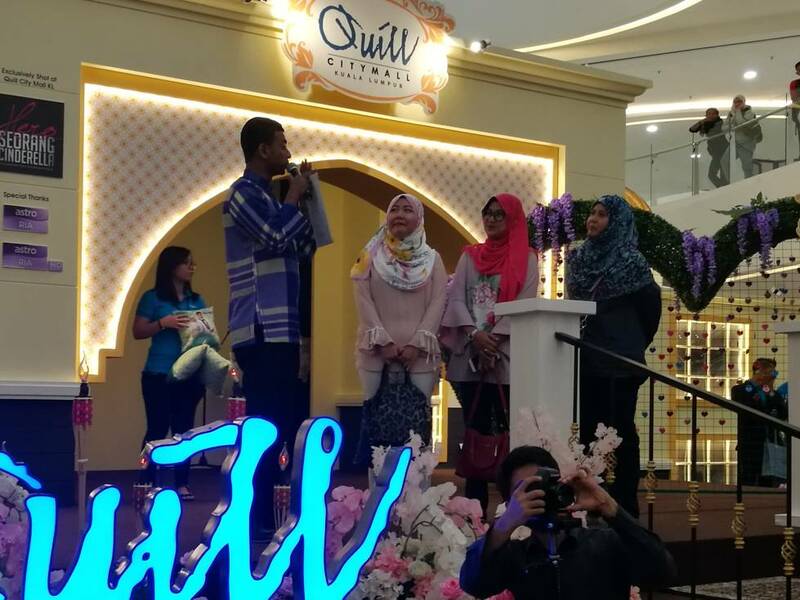 Since Quill City Mall is advocating Kasih & Cinta this Raya, Quill City Mall KL also welcomed 43 children from Rumah Shifa Setapak and Rumah Bakti NurShaheera for a “Majlis Berbuka Puasa” in conjunction with the month of Ramadan. 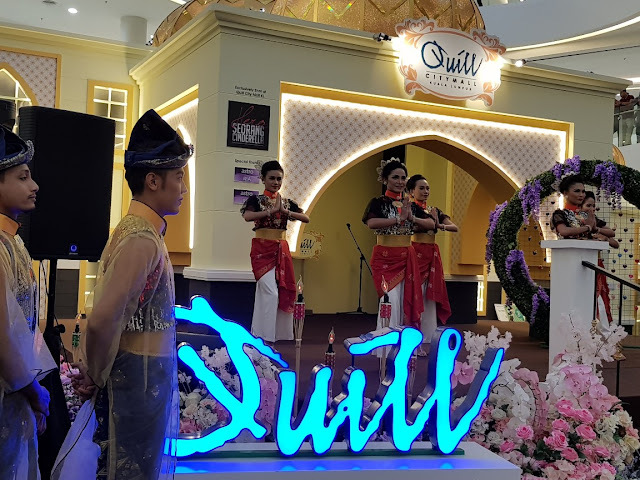 UThe children from these two homes were given a chance to spend their day at Quill City Mall KL shopping for new stationaries and participating in various activities as well as games during the event. The orphanage children sealed their love with a customized love message written on Kasih & Cinta Quill Love Locks on the love fixture together with Dato Ar. Michael Ong, Fattah Amin and Nur Fazura during the CSR initiative. “It’s our great pleasure to host this celebration of Raya Kasih & Cinta Corporate Social Responsibility initiative and spread the true meaning of Ramadan to the children from Rumah Shifa Setapak and Rumah Bakti NurShaheera. 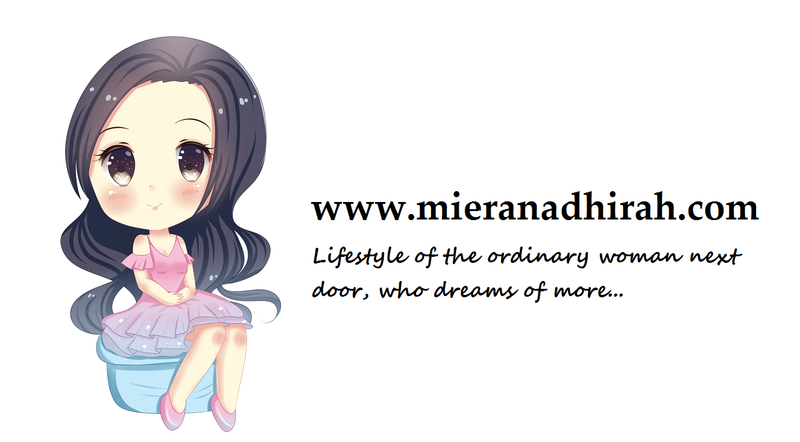 LOVE and GIVING is the true meaning of this celebration. This is especially for the children to have a memorable experience for Raya this year, to bring joy and love to the underprivileged in the spirit of Raya Kasih & Cinta.” said Dato’ Ar. 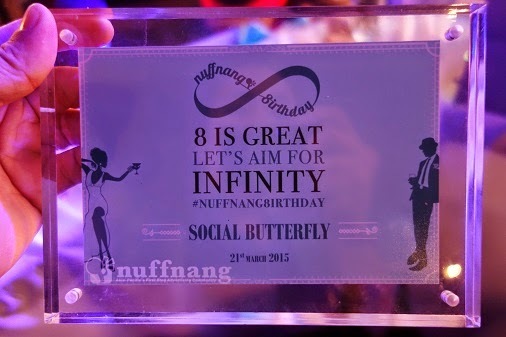 Michael Ong, Group Executive Director of Quill Group of Companies. 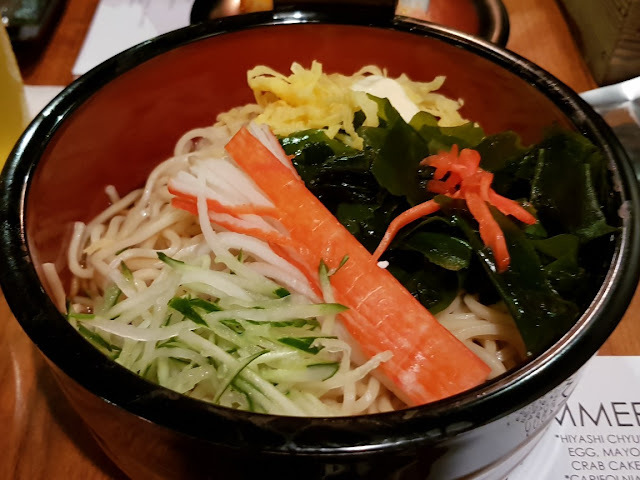 Dato’ Ar. 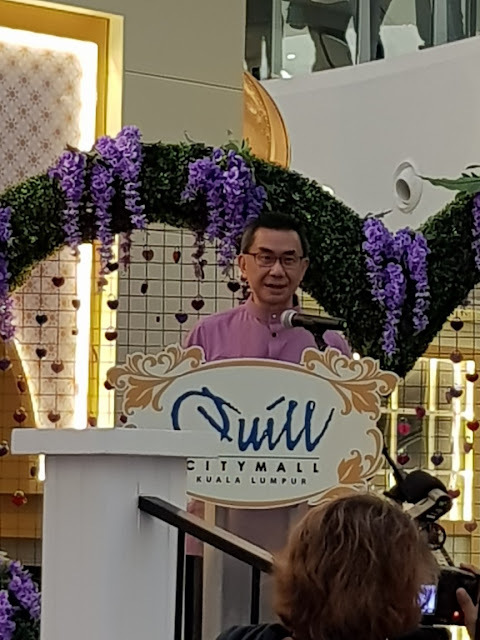 Michael Ong, Executive Director, Ng Chee Kheong, COO of Quill Group of Companies, Joseph Teo, Vice President, Marketing of Quill City Mall Kuala Lumpur, together with Fattah Amin and Nur Fazura launched this CSR initiative. 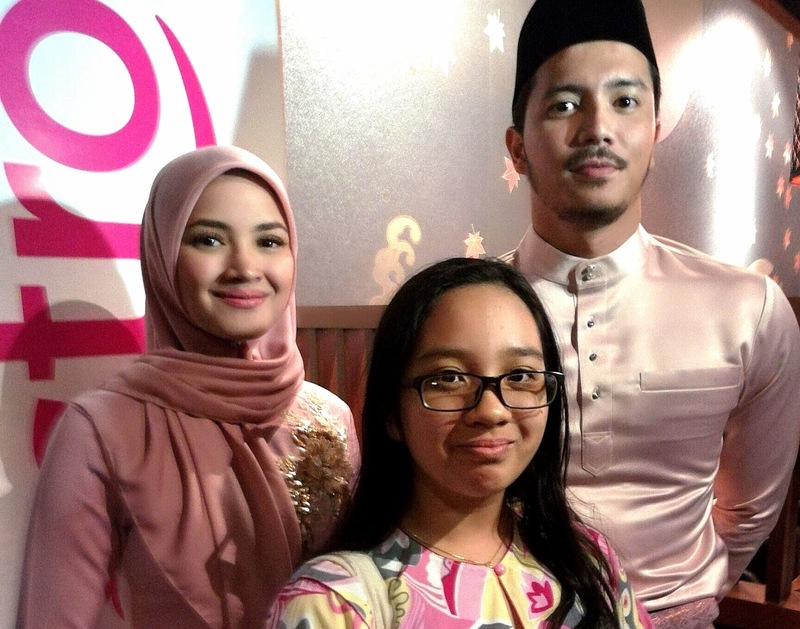 There was also a “Hero Seorang Cinderella” Book Signing Ceremony was held where Fattah Amin and Nur Fazura signed some of the novels for their lucky fans. Quill City Mall KL gave away Limited Edition “Hero Seorang Cinderella” Pillow and Hari Raya green packets to the children. 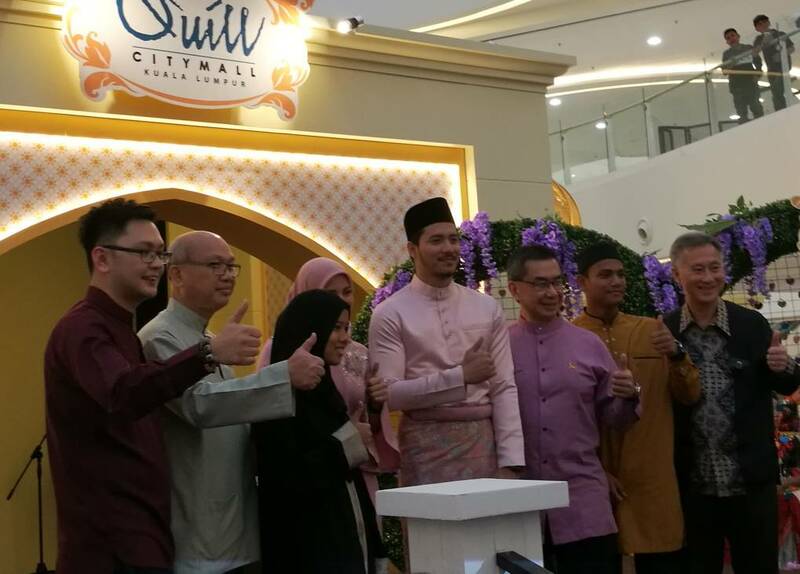 The children received the Hari Raya packets from the management of Quill City Mall, Fattah Amin and Nur Fazura. 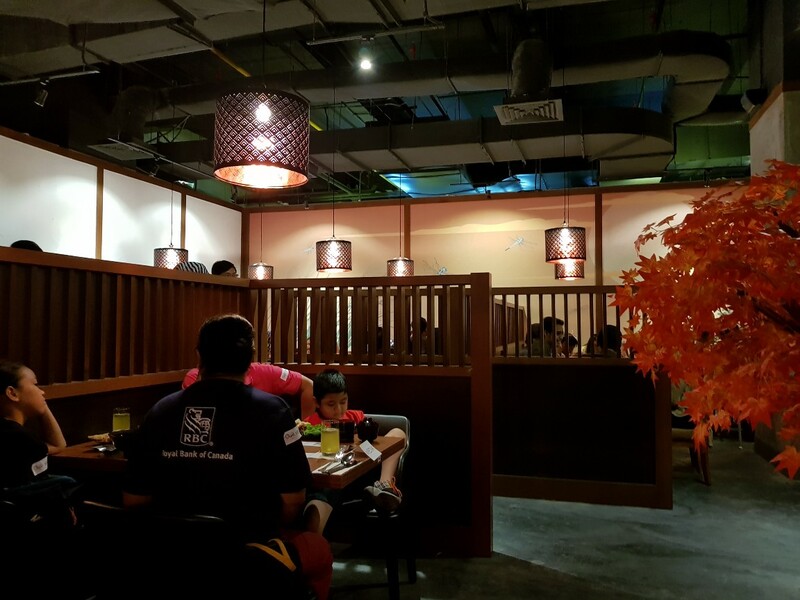 Invited guests and the children were later treated to a scrumptious Buka Puasa meal at Aragan Yokocho, a new Japanese restaurant serving authentic Japanese food - the first and largest authentic Japanese restaurant in Asia. Looking to shop for your Raya essentials? 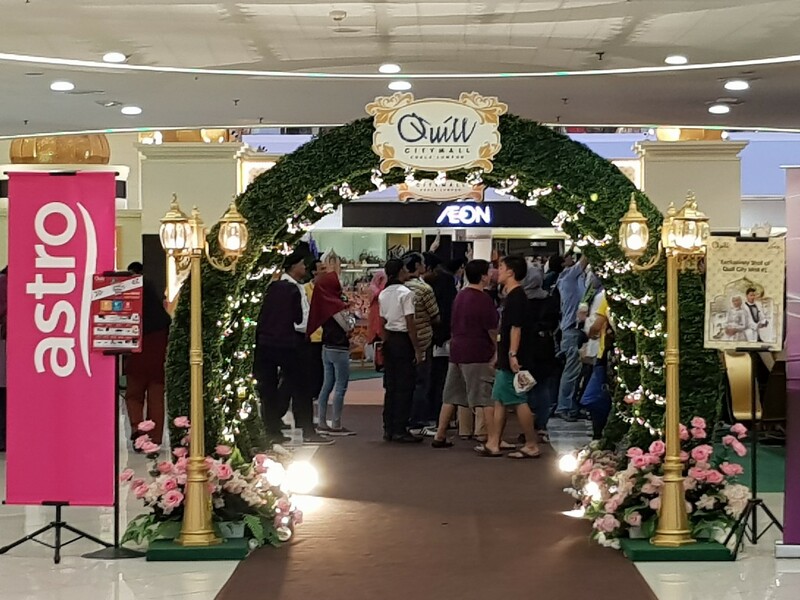 Do not miss out on the array of collections from Fattah Amin, Prima Valet artists’ collection such as Amy Search and Shaheizy Sam, Elrah Exclusive, Altelia Amani, Nur Aishah, AEON, Gajah Duduk and many more which you can find there at the promotional area of Quill City Mall... Who knows you can even stand a chance to win one of the the weekly prizes lined-up for shoppers. Quill City Mall KL is definitely a perfect place to gather with family and friends as you enjoy festive Raya offerings from their valued tenants with various promotions ranging from food, fashion, entertainment and much more. 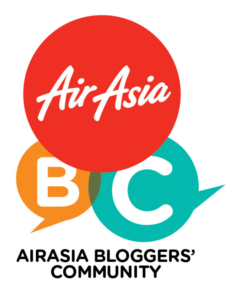 Be surr to check out the Raya goodies offered from AEON, Gajah Duduk, Ethnic Sense and more. 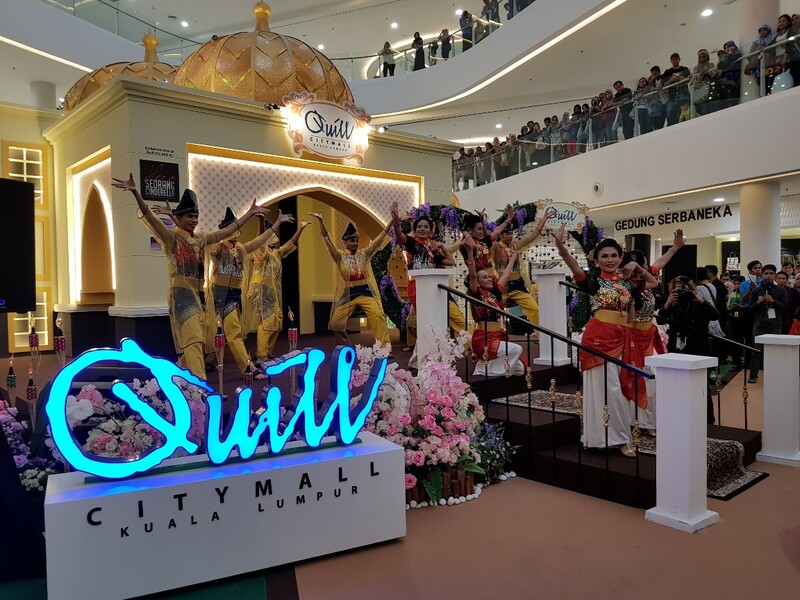 You can also avoid the rush hour traffic and come “Berbuka Puasa” at Quill City Mall KL. Free parking is available after 5pm onwards on weekdays whereas RM3 flat rate on weekends. 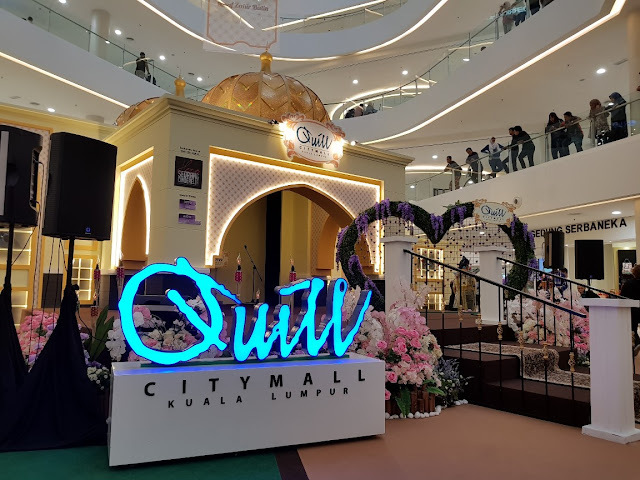 For more information, visit our Facebook, Instagram: QuillCityMallKualaLumpur or their website http://www.quillcitymall.com.my. 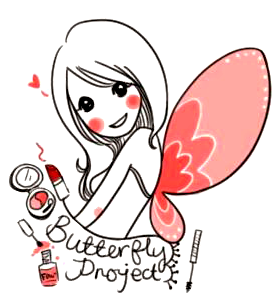 Such happening event happen in Quill City Mall!! Both the actor and actress so good looking, look how happy your daughter are.